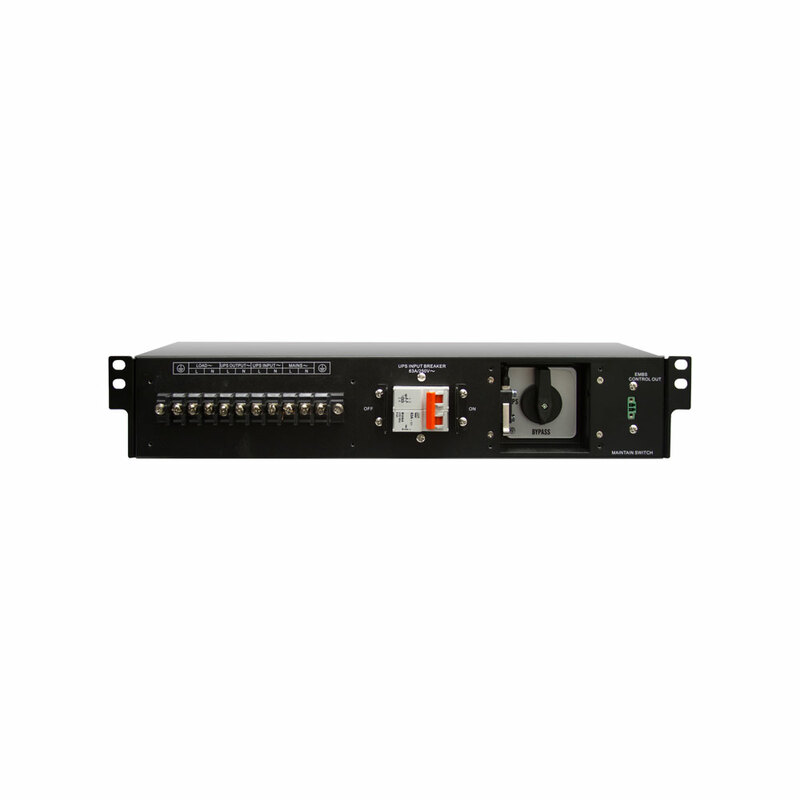 The XBDM HW ensures continuous uptime for your critical electronics. 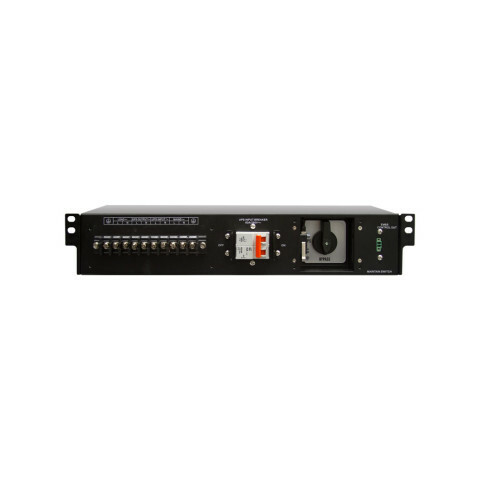 This maintenance bypass module allows you to manually transfer critical loads from UPS power to utility power using a bypass switch, enabling UPS repair or replacement without power interruption to the load. 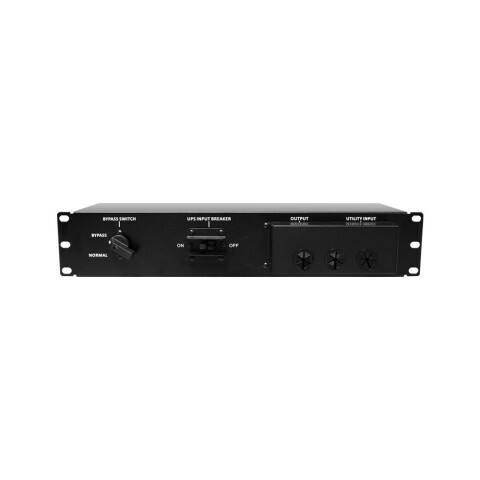 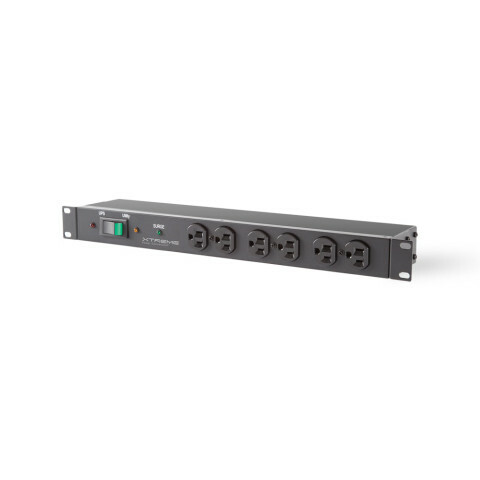 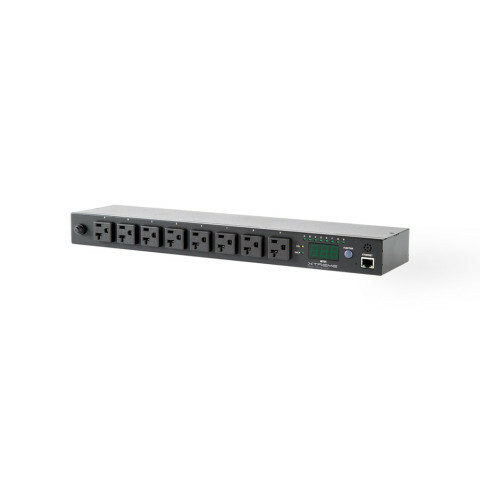 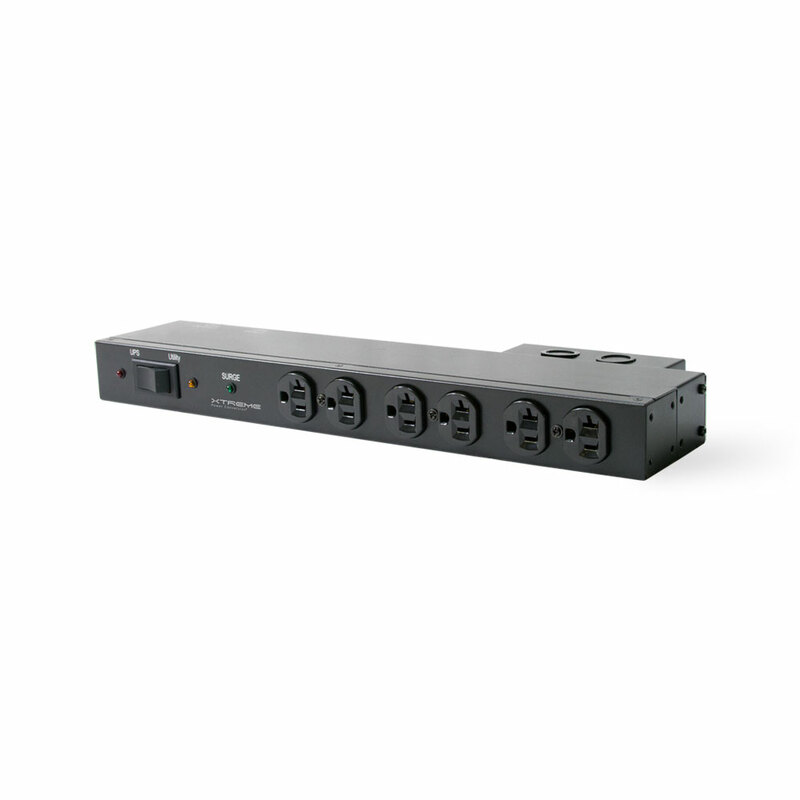 Transferring back to protected UPS power is just as easy; simply return the bypass switch to the UPS position.